Laksmi Pamuntjak, winner of this year's LiBeraturpreis for her debut novel Amba/The Question of Red, has worked in many genres: novels, poetry, short stories, essays, food reviews. Her newest novel, Aruna and Her Palate, is about the relationships we form with food, told through the eyes of a food-loving epidemiologist. Her latest publication is There Are Tears In Things, a collection of poems and prose. Laksmi shares a preview of her two new books with Dr. Paul Ingendaay, award-winning novelist, literary critic, and European correspondent for Frankfurter Allgemeine Zeitung. 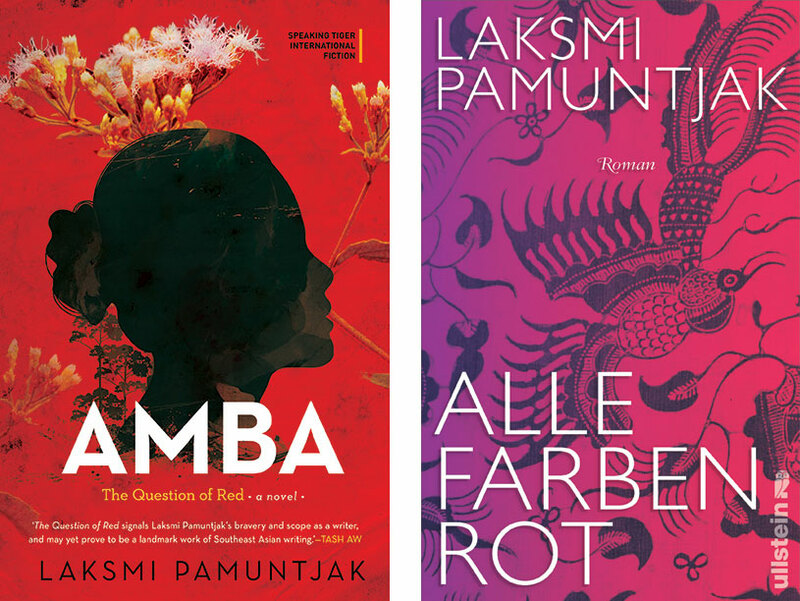 Laksmi Pamuntjak's 2012 novel, The Question of Red (Alle Farben Rot) won the 2016 Liberaturpreis, an award given by German literary association Litprom to recognize female writers from Asia, the Middle East, Africa and South America. Ruthard Staeblein will give the laudation, with Cornelia Zetzsche moderating. The award will be presented to Laksmi Pamuntjak by the President of Litprom and CEO of the Frankfurt Book Fair, Juergen Boos.